Looking for cool city break in Australia? 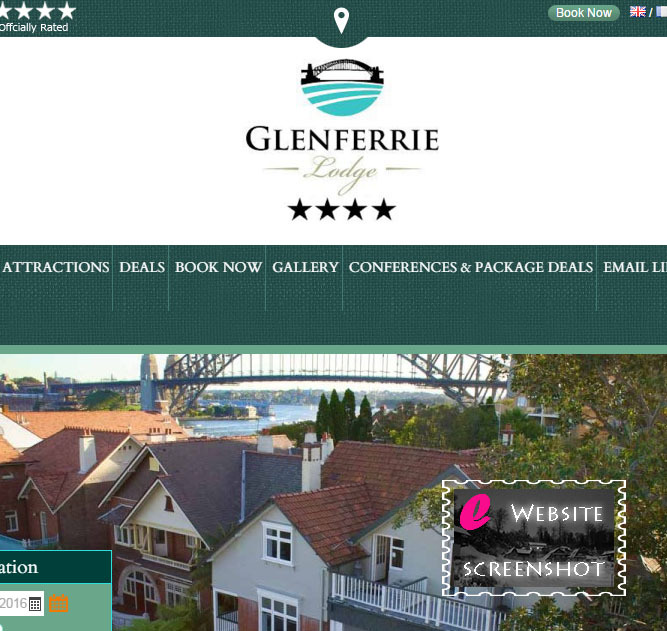 Try Sydney and the Glenferrie Hotel. Learn more about its location in the official page.